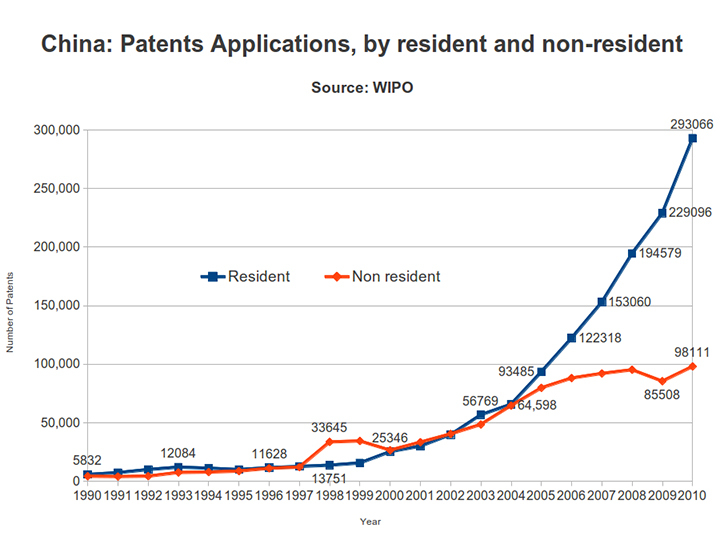 Part of the new Chinese government silly protectionism is the new regulations about patenting. The Chinese mania to translate everything in Chinese characters has assaulted also that process with the result to kick foreign patents out of China. 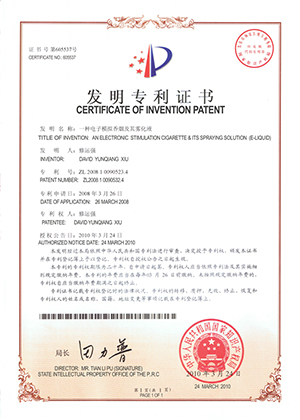 I discovered it by myself asking for a patenting registration recently and my name on the documents was surprisingly translated in Chinese. Of course after my complaints I was asked why I didn’t have a Chinese name written on my passport. 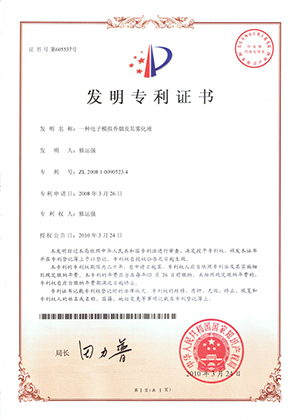 Basically foreign companies or individuals can request patenting in China, but their names will be translated with the embarrassing result that when Mr. Brown goes to claim for his patent with his passport he will be Mr. Nobody because often for the Chinese Patenting office he will be somehow called “Lucky horse of the rising sun”. And Also his patent will be not connected to the number of his passport, so every guy called “Lucky horse of the rising sun” (and believe me, there could be millions) together with all the Mr. Brown in the world could claim the property of the invention. With the crazy third amendment in the Patent Law of Peoples Republic of China (I already talked about this here) this is another way to allow wild copies and uncontrolled replicas by Chinese company with more than a little hand from the government because the copy industry represents a huge voice of the Gdp which has to be nourished and kept alive in any way. Nowadays patenting something in China both for Chinese and foreign companies doesn’t have any sense, so be prepared to be just the first one and to make money quickly and without any restraint, moral or value, because you will be copied very soon. China is getting more and more closed towards the rest of the world and the patenting battle is just one of the ways in which the government tries to protects its companies, but it will long term kill investments and interest on ideas, research and design, and that is why the number of foreign companies patenting in China is lowering and no matter what the official data say the numbers of request for invention protection is still low (300.000 in China versus 400.000 in Japan or 600.000 in the US).